Sometimes, you want to leave it all behind and drive towards the horizon. It’s the ultimate desire for freedom. When we have had enough of our busy lives, our boss, our kids, our mothers, fathers, friends, cats and dogs it’s healthy to be alone. Or maybe you have no conflict, but love to spend time with yourself? While travelling solo as a male was popular since the written word was first invented and probably even earlier than that, travelling alone whilst female was always a bit of a taboo. Safety, being taken advantage of, scammed, robbed always came to mind and lips of well-meaning friends and family members. For most of history, it was simply inappropriate for a young lady to travel unescorted, even if she wanted to leave it all behind and just drive towards that horizon all by herself. Horseback riding was the thing that probably came the closest, which explains its popularity with women in the olden days. It was considered a fine, healthy sport not only for the body but also for the mind. Although I feel nostalgic for those old days of beautiful dresses, different manners and amazing hairstyles, let’s be real ladies – I’d never want to live back then. Solo travel is one of my sanctuaries when the stress gets to me, or if I need perspective to think clearly. A solo road trip is an amazing way to experience a different country or even a different part of your own country. 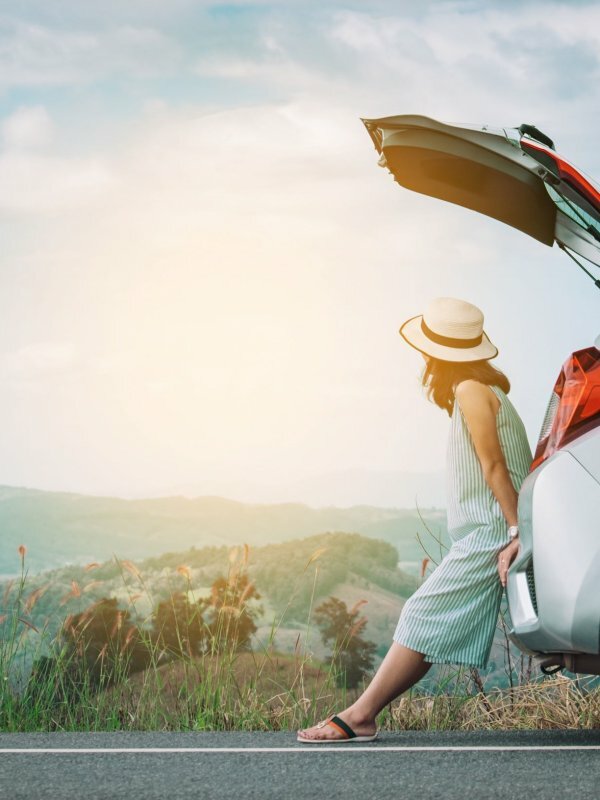 Here are five best places for solo road trips that I have discovered over the years – and I highly recommend them for those just spreading their wings and for those who are experienced solo girls already. This amazing coastal route will take your breath away. 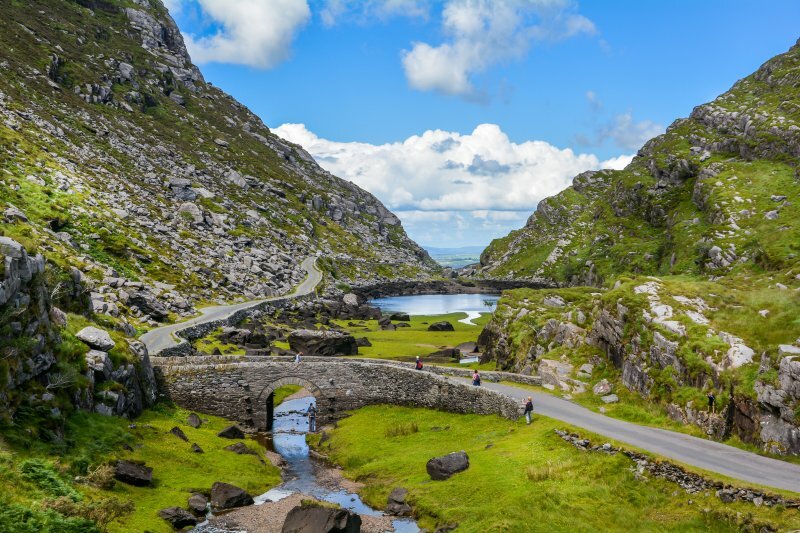 You can save time on planning your itinerary by getting a self-driving tour of Ireland and the coast from a tour company. While I usually stay clear of tour buses, this option is the best way to go. You will see things that you might have missed by yourself. This route is the best in the winter, spring, summer – you name it. You can bring your surfboard, your journal, and your appetite, while you visit wild beaches and quaint fishing villages. This one is truly a favourite. 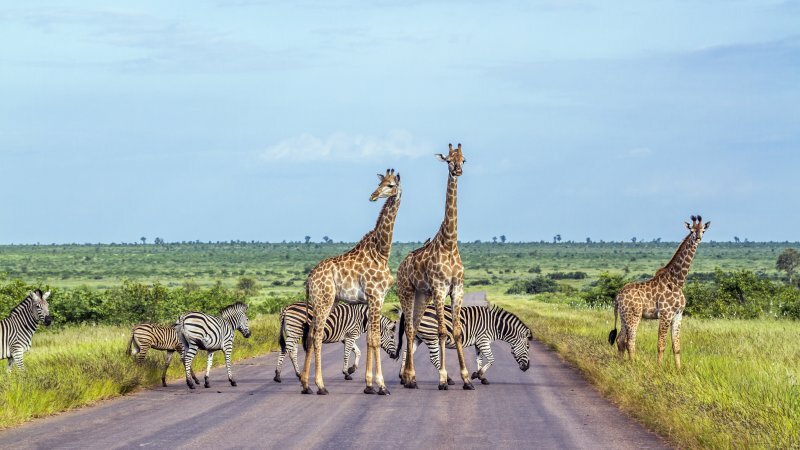 If you feel like really getting away, there is no place further South than South Africa. Another coastal route, because we love coastal routes, don’t we? Here is another inexhaustible source of exploration – from beautiful sandy beaches to caves, opportunities to dive and surf, whale watch and stargaze. It’s over 300 miles, so plan carefully! There are a lot of nature preserves here, as well as marine sanctuaries. In fact, it is on the UNESCO world network of biosphere reserves. A must for every tree hugger. Aaah, Italia. If you want a luxurious, amazing, pampering and sense-blowing experiences, drive this sumptuous route. Make sure you have at least a week. I mean it. Although it’s only 50 kilometres of windy picturesque roads with seascape views – you will want to stop in every village and explore, catch a boat to the famous Capri for a day or just plan a few beach days. There are side trips to Pompeii, or Naples – the things to see and explore never end. It’s no wonder that Pompeii was considered a holiday centre for the well to do Roman citizens even back in the day!